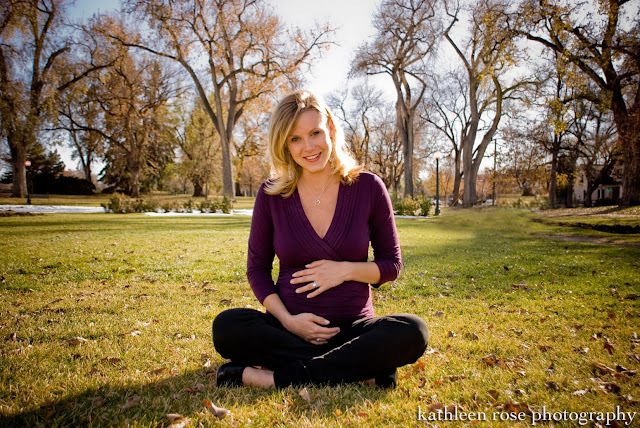 Kathleen Rose Photography Blog: Melissa - Denver Maternity Portraits! 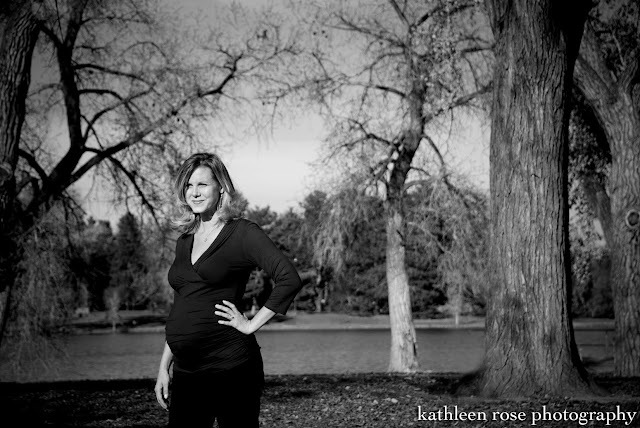 Here are some of my favorites from Melissa's outdoor maternity session. It was such a beautiful day and the fresh air really agreed with little Brennan- he was kicking mom like crazy. Can't wait to meet him!